Who would have said we’d come this time and day where electronics would mean so much to us, being our constant companions, right? Despite being so advanced as they are, durability isn’t their forte, they still need a great deal of protection so that’s got to be a drawback but one that can be taken care of with few simple steps. Let’s take the example of mobile phones; There are endless options of mobile phones to choose from, both expensive and affordable, and no matter how much you pay for them you still can’t bear the thought of damaging them in any way. This is why protective cases, like the many Incipio cases well known in Australia for their features, are a must. If you want to be sure you’ve invested in the suitable protection, it’s important to get the case that’s created for strength, something that can be checked by the materials the case has been made of and whether or not it has two layers of protection, for example. 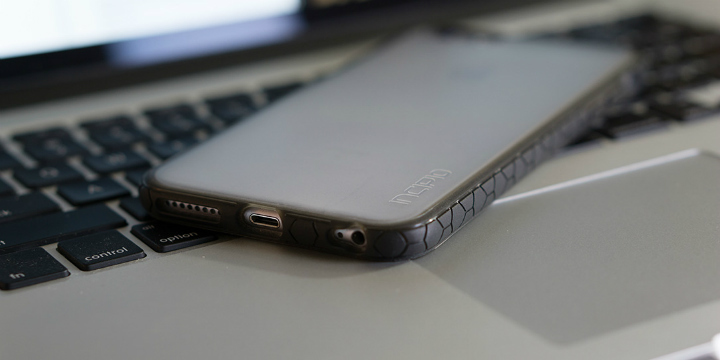 A quality case is one with the outer shell being made from scratch-resistant polycarbonate and the inner, the core, rubber that’s designed to be shock-absorbing. With Incipio cases built like this you wouldn’t have to worry of sudden impacts, like accidental drops even from a height up to 10 feet, or an external shock that would damage your phone. 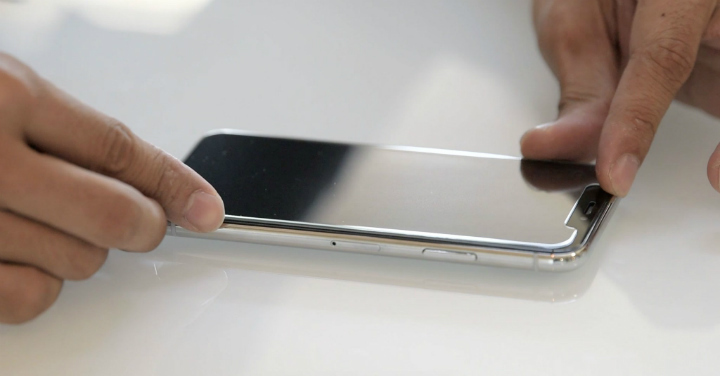 Speaking of fragile and damage, one of the weakest spots of a mobile phone is its screen. Perhaps a fall may not break it, but the fact is it’s fragile to the point where it can be scratched even from inside your bag when you’ve got too many items inside and they touch the screen, so to be on the safe side, get yourself one of the high quality screen protectors, like the curved tempered glass. Sometimes, we’re just asking for an accident to happen because we aren’t as careful with our mobile phones as we should be. Other than minding where you place your phone in the bag or at home, leaving it in plain sight instead of on the floor where it can be stepped on, it’s important to pay attention on how you hold it when you take it out of a pocket or when taking a picture, for instance. 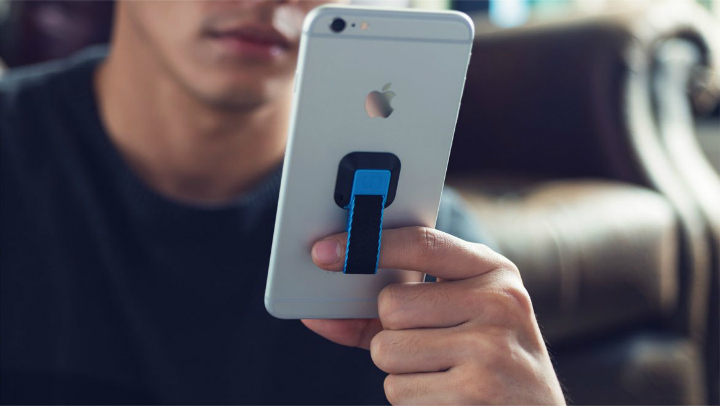 If you’re clumsy and minding your hands isn’t always the option, then getting accessories such as the handy phone grip finger strap would do.